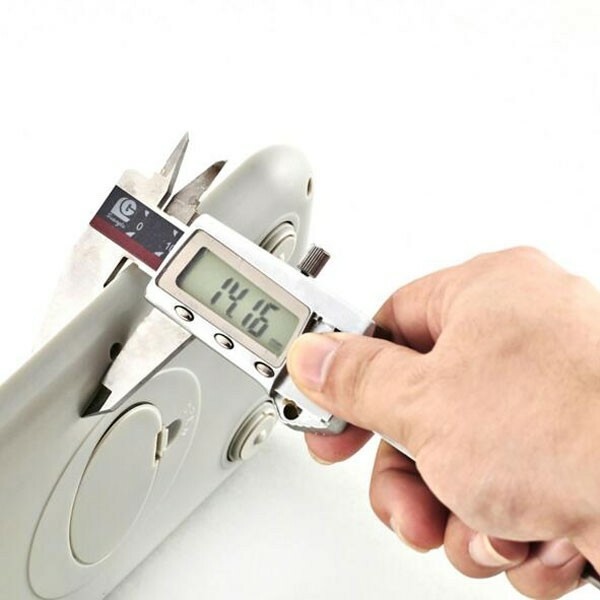 This portable scale can be used to weigh up luggage conveniently. 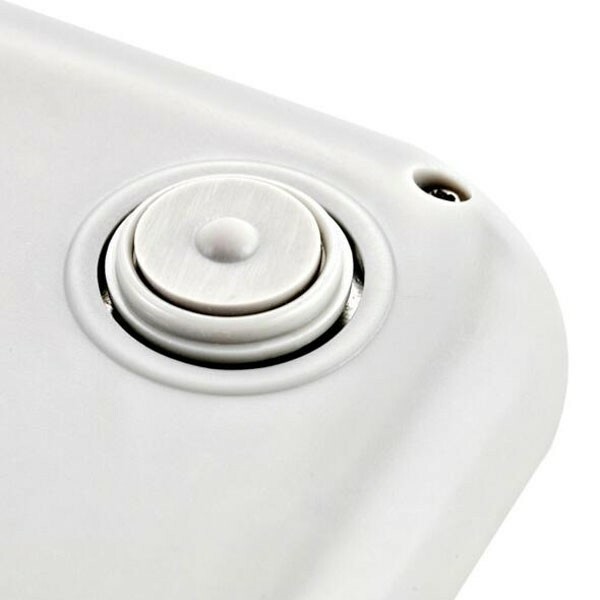 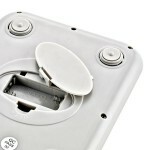 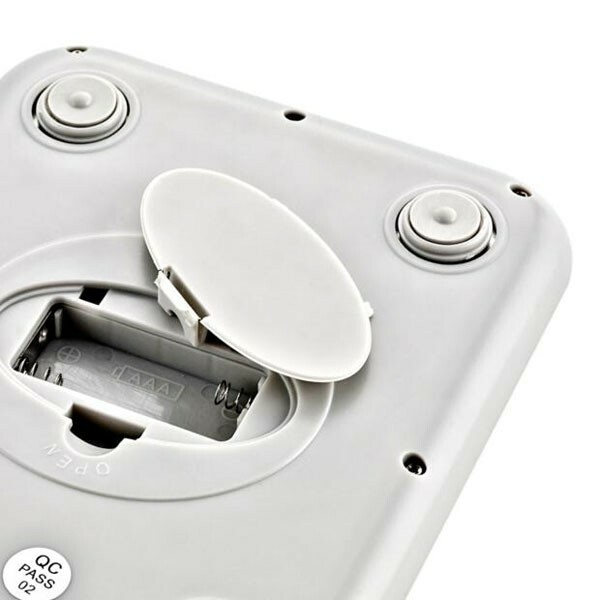 With 3 buttons for setting, such as unit button, power button and tare button. The power button is for switching on/off; and the unit button is for changing weight unit. 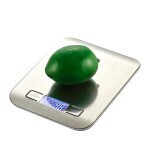 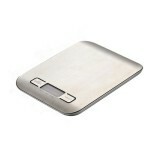 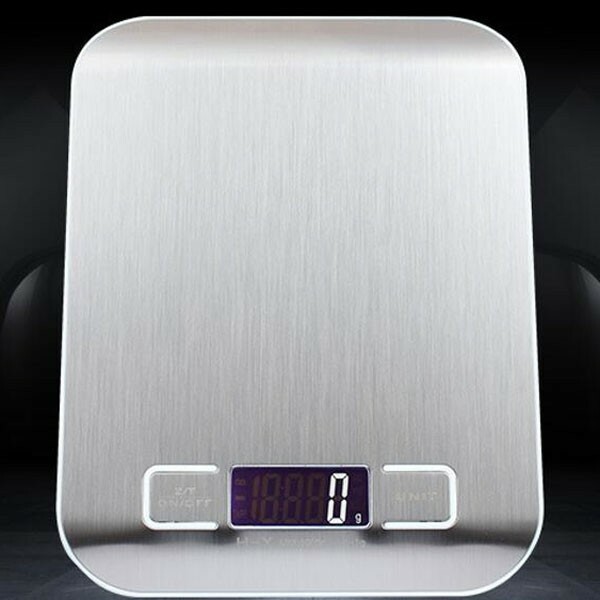 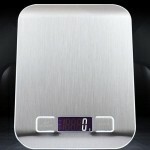 The scale features auto power off function to save energy. 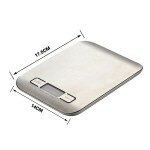 Made of superior stainless steel, it is durable for long-term use. 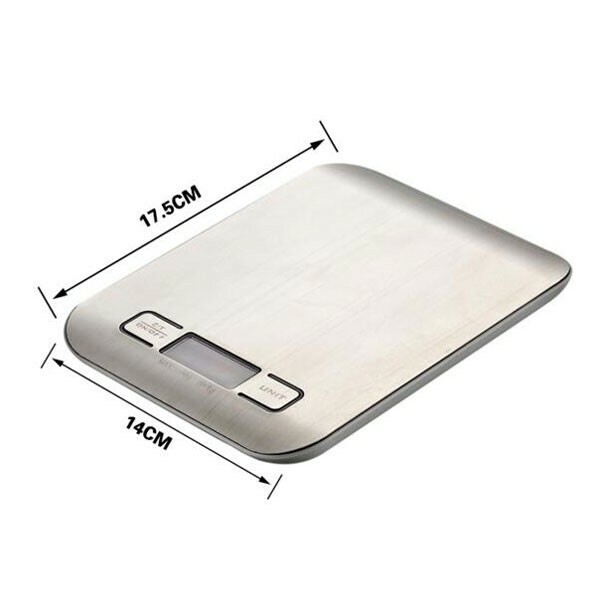 You might as well buy this 5000g / 1g LCD Digital Kitchen Scale Backlight LCD Fingerprint-proof Finish Stainless Steel Weighing Device for daily use!